The USA has been ravaged by Civil War. 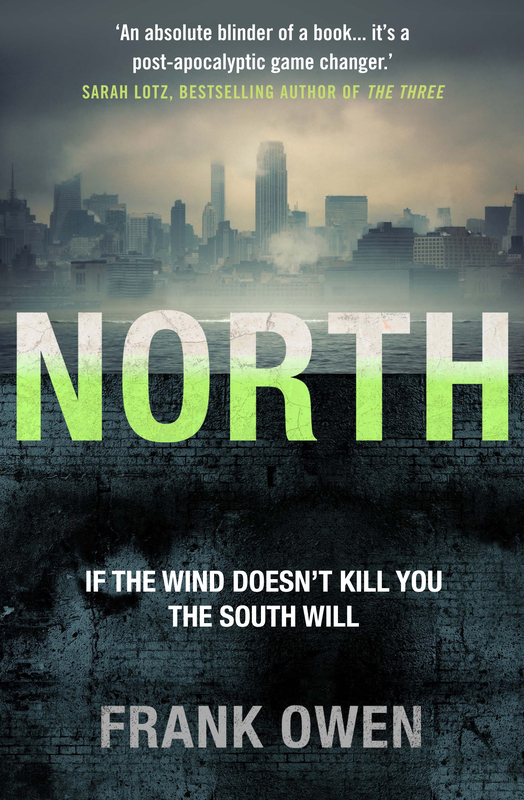 It's been thirty years since the first wind-borne viruses ended the war between North and South. While the South has been devastated by disease - the North has emerged victorious, but terrified of reprisals. Both territories remain at the mercy of the vicious Northern dictator, Renard. Two survivors, Dyce and Vida, journeyed deep into the Southern terrains in search of a Cure for Renard's chemical warfare. Now they find themselves scouring the Northern territories on a new and far deadlier pursuit; to eliminate Renard himself. Could Dyce and Vida unite a fractured America - and at what cost? This is the story of Dyce and Vida. This is the story of the Resistance and its last, desperate, stand. This is the story of North. Peter Rabbit Movie: Learning Series. Enjoy a 22-page storybook and a magnetic drawing kit.